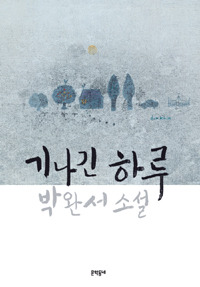 A Long, Long Day is an anthology of short stories commemorating the first anniversary of Park Wansuh��s death. She was one of the most prominent and beloved Korean writers. The six stories in this collection offer a very critical analysis of modern society, as well as a love for people.